It was a very memorable year for all of us, some companies climbed up and many more are merely scraping by. And some of the companies closed their business dream with scrap selling. I would like repeat the same question. So what is it that makes some business successful while their competitors get left in the dust? Here we are presenting you the top ten innovative brands of the year 2011.Their business strategy for this year was INNOVATION. 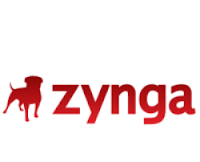 Rank spot 9 is awarded to none other than our favorite online game portal “ZYNGA”. It has been in the business of outsourcing games and applications widgets to the social networking sites like my-space, Facebook etc. Some of the top of the list games from ZYNGA are City Ville, Farm ville, Empire and allies, Texas holdem poker etc. ZYNGA games are having over 200 million monthly active users on Facebook. Dawning information system (Shenzhen) limited manufacturer and sells high-tech computers and servers and also own the 30% market share in the category of high performance computing system. The renowned manufacturer of some of the fastest super computer’s like Nebulae. 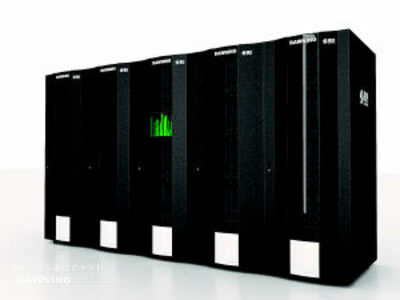 The high performance dawn 6000, which has a projected speed of 1 quadrillion operation per second (Loongson processor at its core. Isn’t it really amazing). This time “GROUPON” secured the 6th rank in the top ten list of Million Dollar Marketing Blog. It is a website based company, which generally features the available products on the basis of “Deal of the day” approach. It has been facilitated discounted attractive gift certificates usable at local and national companies. You will ask why this company is on 6th rank. 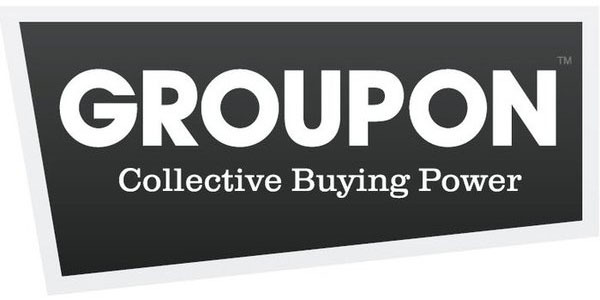 This company was launched in November 2008.on February 2011.WSJ reported that “GROUPON” was going to launch in china. Just after few months in its operation, the new CEO Andrew mason strategically expanded “GROUPON”s branch to New Zealand and UAE on 10th may and June 16 2011 respectively. From January 10 to next January 11, “GROUPON”s monthly revenue grew from $11 million to $89 million. It estimated that 2011 revenue will be between $3 billion to $4 billion. It has been reported that till September 2011 the gross billion was $147 million. 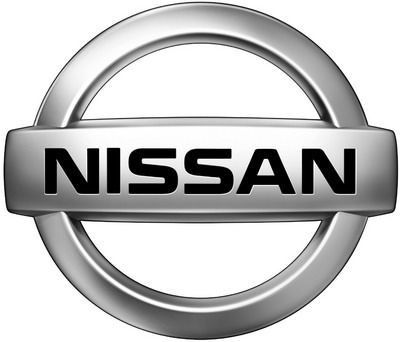 What you say..
Our rank 5th in the top ten is awarded to “Nissan”. In the domestic market “NISSAN” become the 2nd largest car maker, surpassing Honda and Toyota still very dominant over. Company manufactured VQ engine’s (configuration v6) have been featured in the “Ward’s” top 10 best engine for consecutive 14 years. The company has announced that it will launch a renewable energy driven “NISSAN LEAF” next year. Google secured the rank 4th this time. The innovation in the category of “Algorithm” made it possible to produce more and high-quality web content (its n-grams usefully able to remove the spun content’s).it has crossed the 1 billion unique visitors mark before some week back. Before 2 month back the company announced that it will open 3 data centres worth more than $200 million in Asia (Singapore, Hong Kong and Taiwan)although GOOGLE+ surpassed 25 million users still striving to touch its Google standard. Facebook has been doing very well in the social networking arena. We believe that Facebook as a brand deserve this rank. In February 2011, it has begun to use the h-calendar and h-card micro format to mark up event and venues on FB. It has enabled the voice call facility on Facebook prior to this season. Facebook also introduced the video calling facility, while using Skype as its technology services partner. Recently provided the subscribe button Facebook page has changed the game, where you can follow you most liked profiles and at the same time will able to manage your wall content. Don’t you think Value based strategy has worked for twitter? It has been redefined the way of communication with its users’ with nonstop able networking and micro blogging services. This online networking site has 300 million users and it also generated 300 million tweets regularly and 1.6 billion search queries per day. Tweeter team has been able to make it easier with suitable and workable options like follow button and advertising. The simple strategy in the complex world made it possible for twitter. None other than our Steve jobs marketed brand “apple” again stamped its mark in our top ten list of million dollar marketing blog. I don’t think that there is any requirement of briefing about “Apple”. 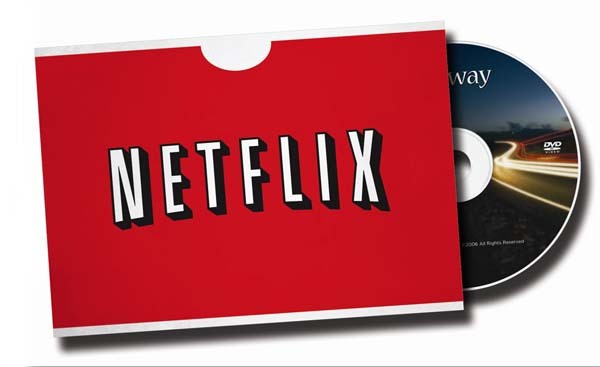 This company’s digital distribution system is second to none. The company had 357 retail outlets (245 in USA and 112 outside).apple has recently been the largest publicly traded company in the world of capitalization and largest technology company by its revenue and profit. Its latest innovative products cart include I phone 4s (inclusions are intelligent software assistant (known as siri), cloud sources data i.e. I cloud).it has also owned the company (c3 technologies, a mapping company for $240 million).I pods, I tunes, I pad and many more made it possible for the company to stay at the top. Apple has built an innovation factory-one that harness, unbridled creativity from its human resource, stimulating bold and enterprising creative ideas. And its innovation process is still out of sight. Some possibilities are always there that we might have missed some brands, while preparing this list then please let us knows. Your comment and reviews are most welcome.